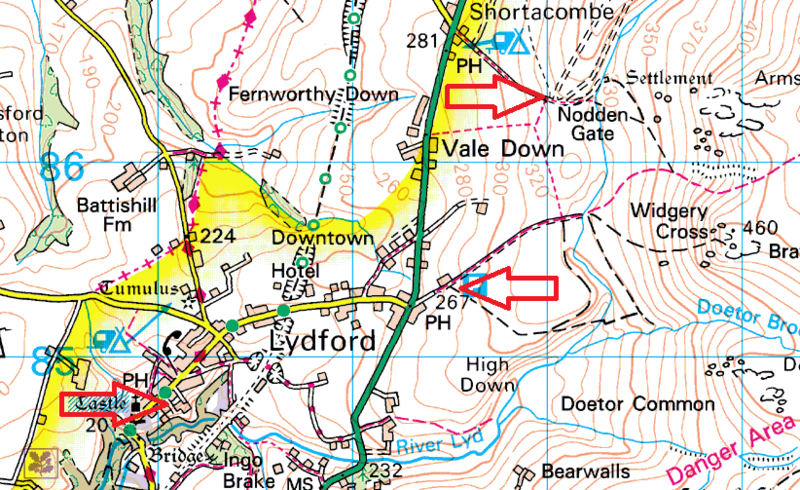 These are the parking areas around Lydford village including a couple which are almost on the moor itself. 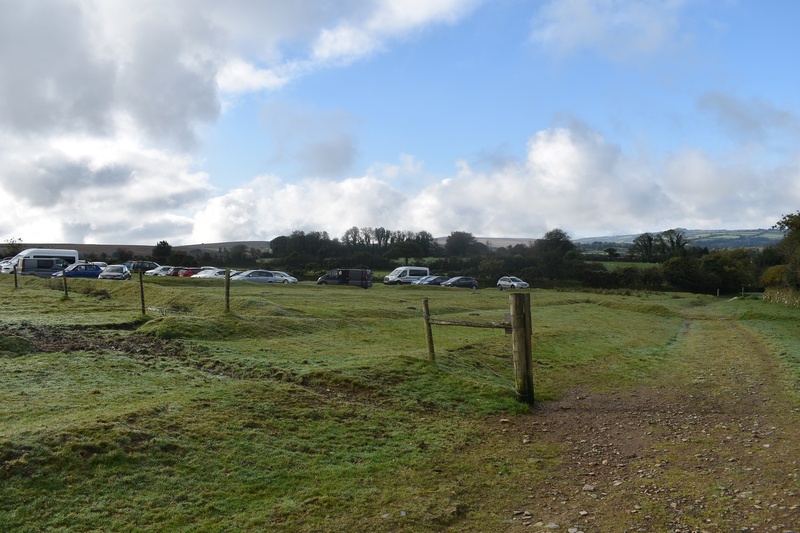 The car park in Lydford is opposite the Castle Inn pub and has plenty of space. 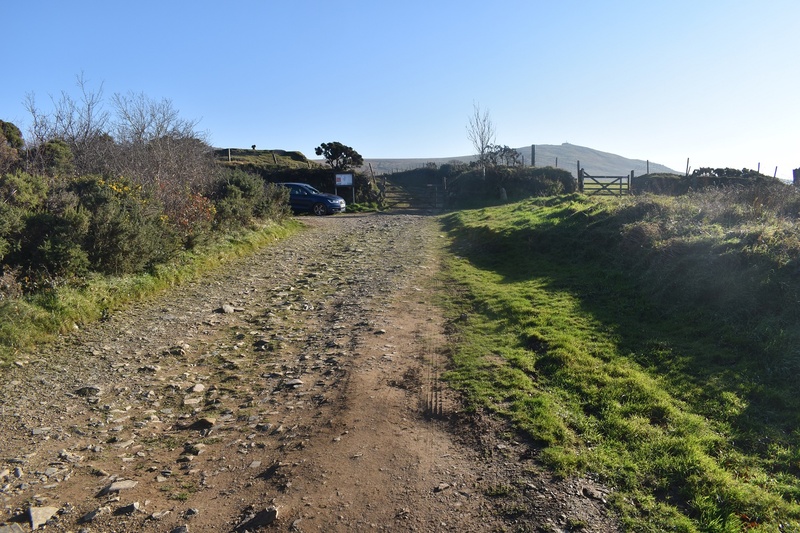 The car park behind the Dartmoor Inn involves passing through a gate to an area which will take about 20 cars and the pub is there at the end of the walk. Then there is Nodden Gate, this area will only fit 4 or 5 cars at most but again a pub is at the end of the track by the main road. I can see these parking areas being popular with all those pubs around! !